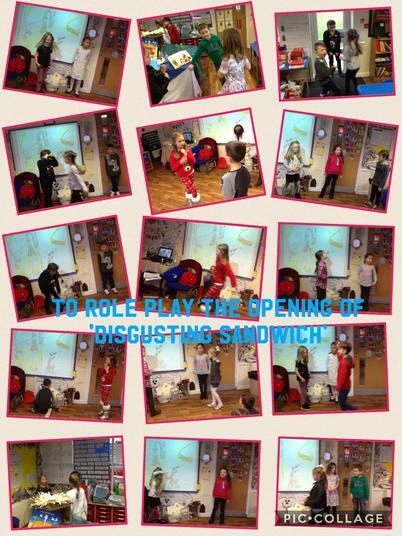 Our new text for English is 'The Disgusting Sandwich'. 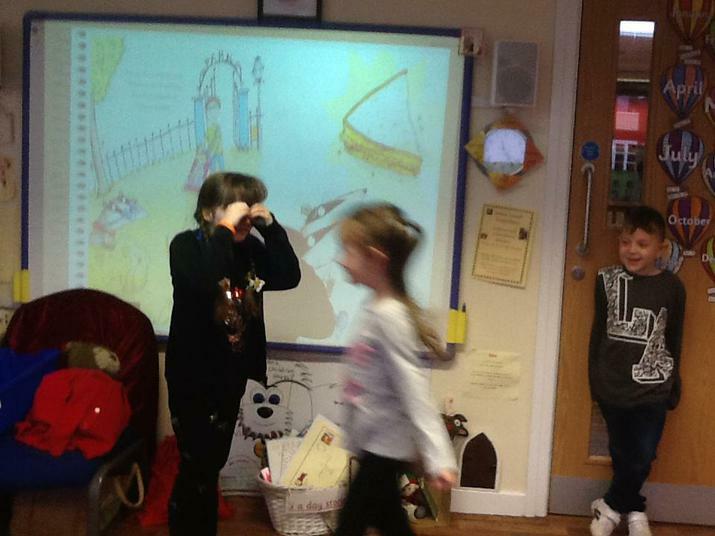 We have explored this picture book by acting out the opening, looking at nouns and verbs, commas in a list and expanded noun phrases. 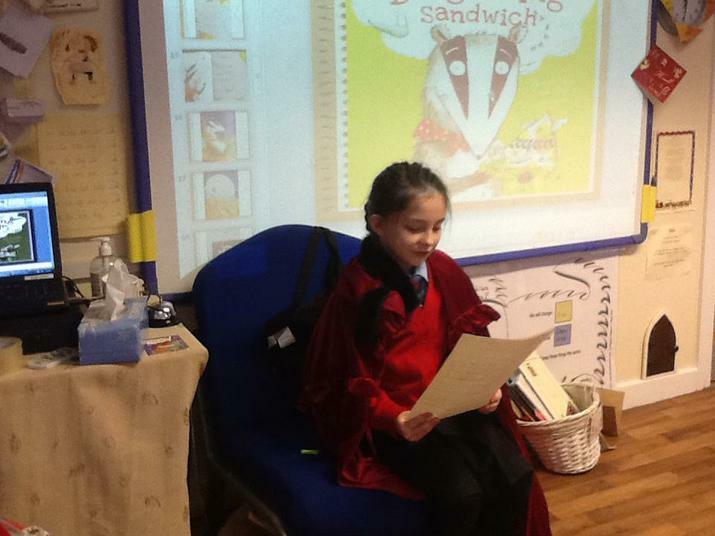 We have brought the story to life with a real 'disgusting sandwich' (the same one as in the book). 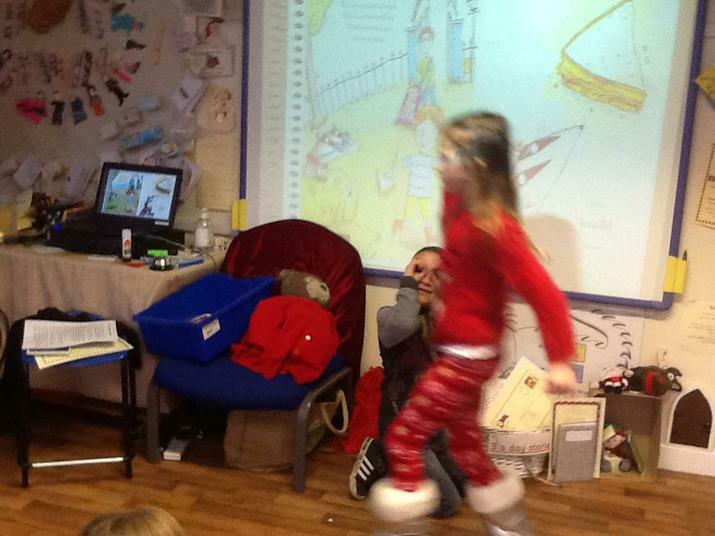 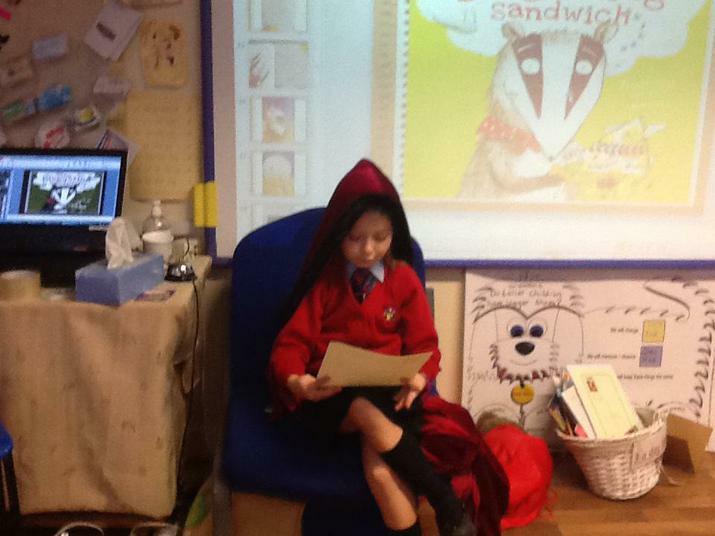 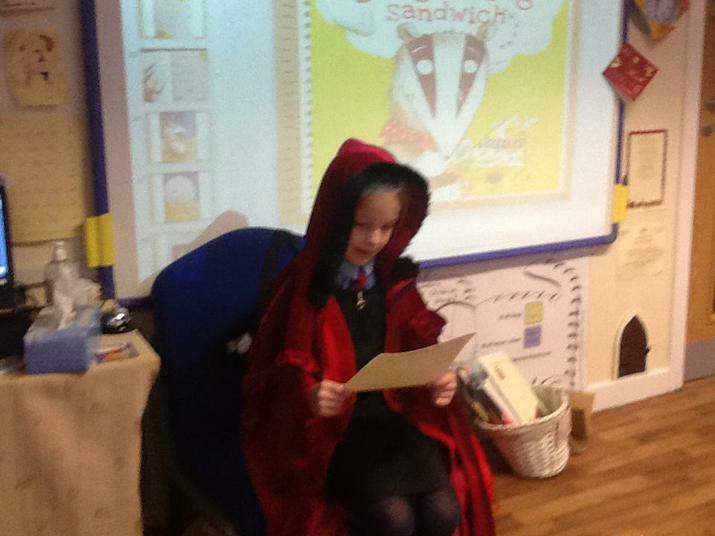 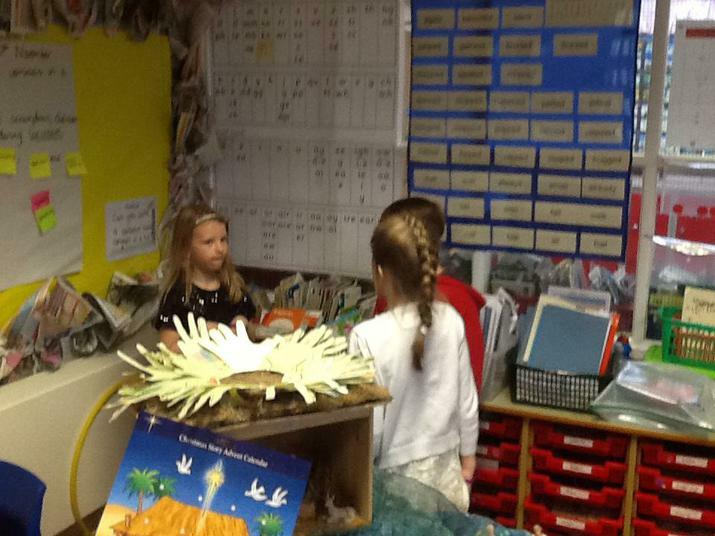 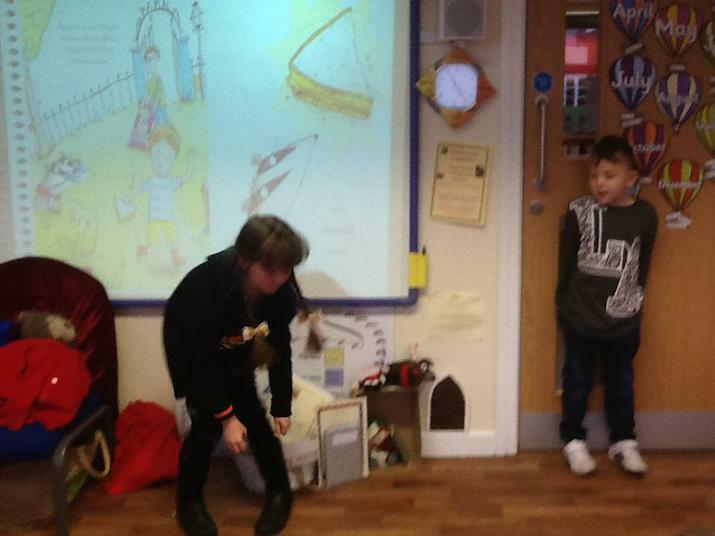 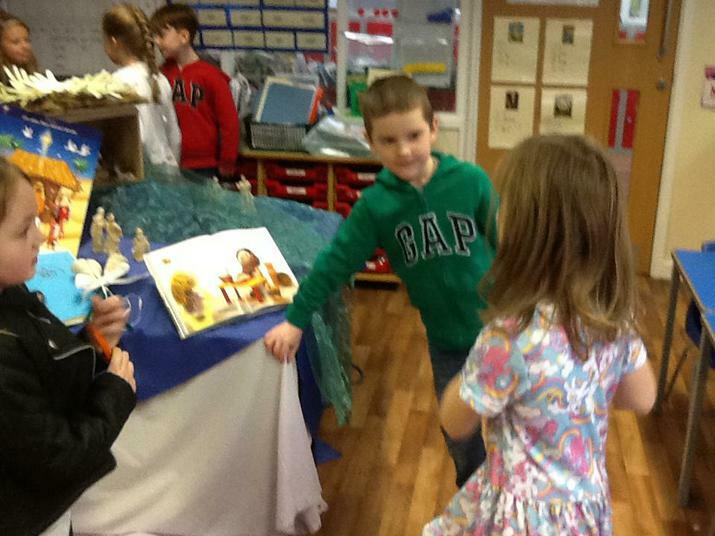 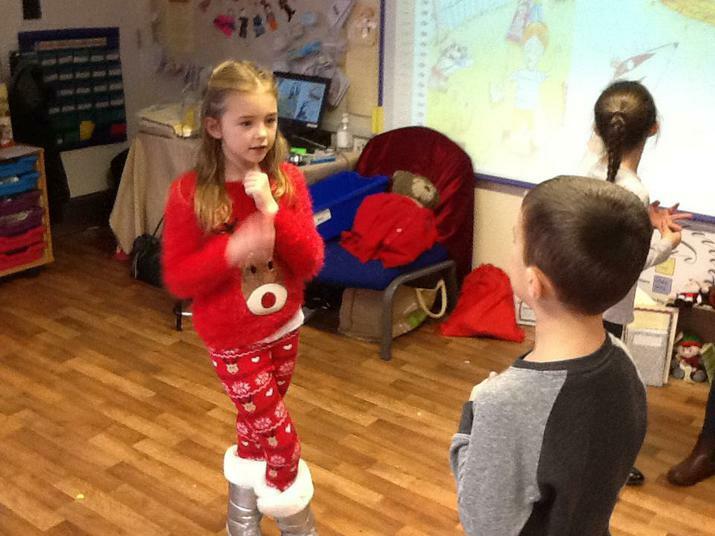 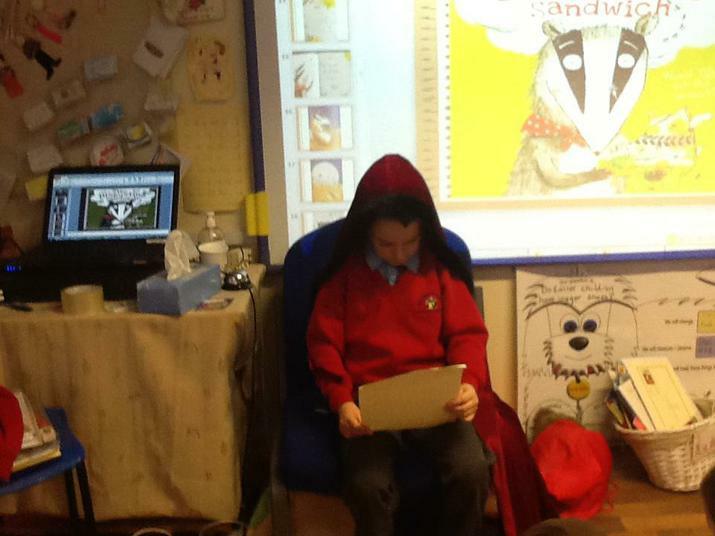 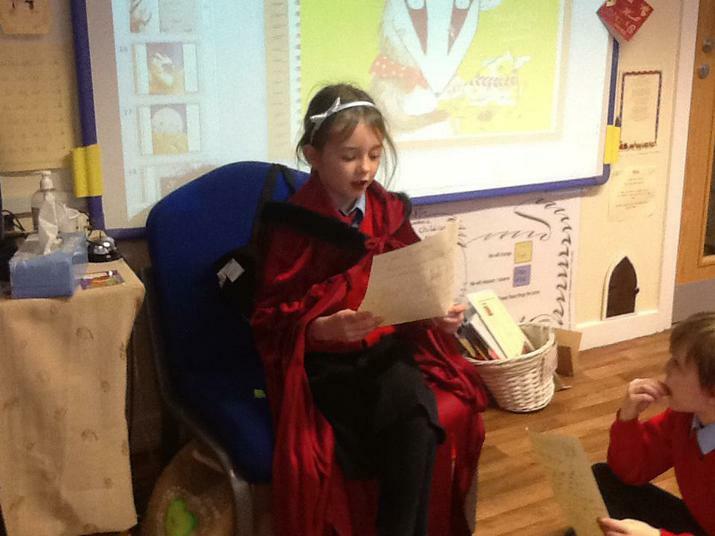 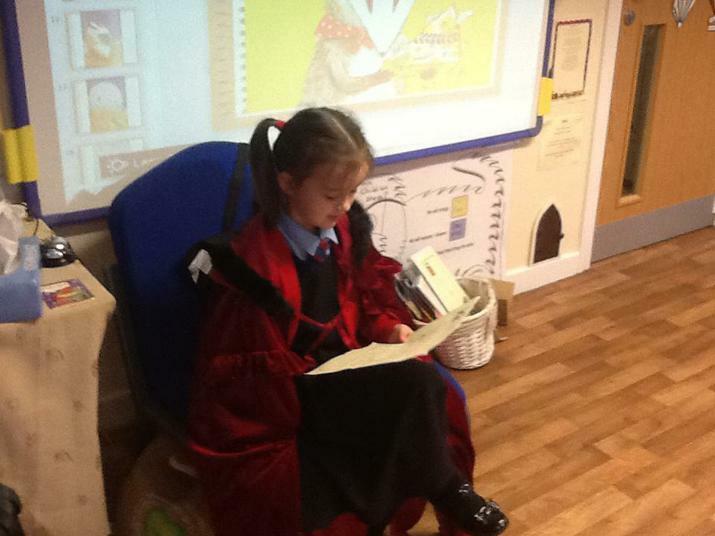 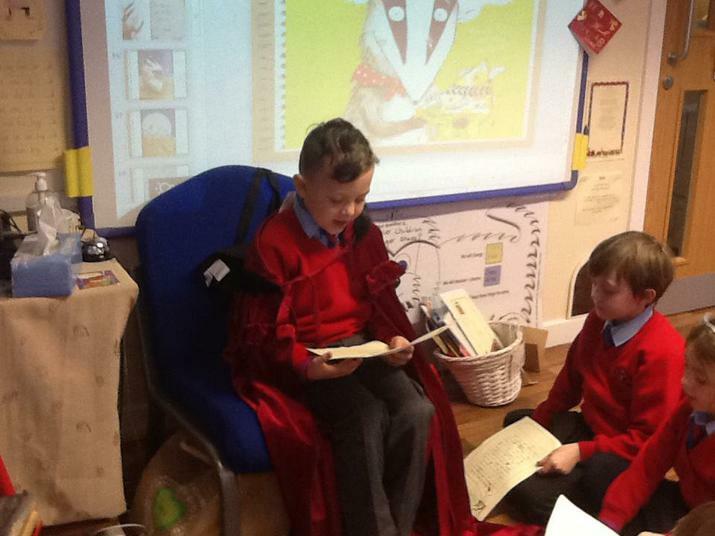 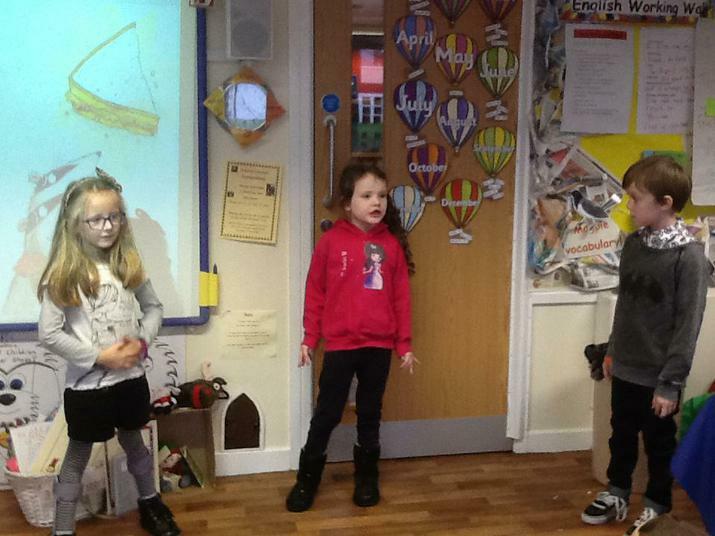 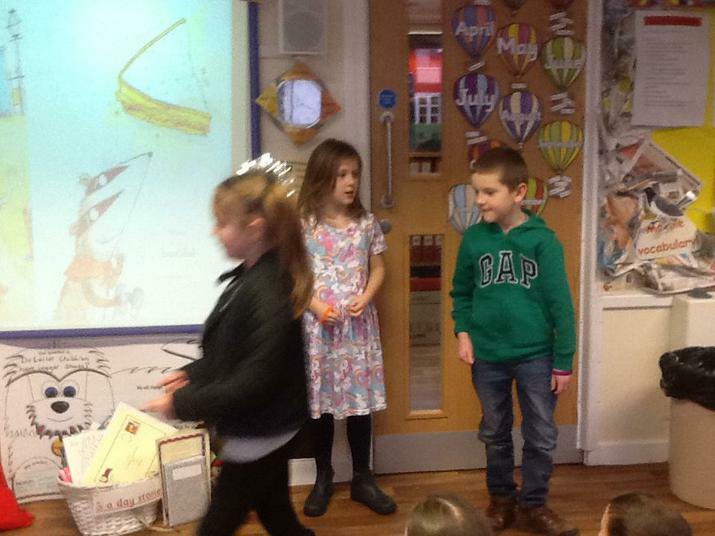 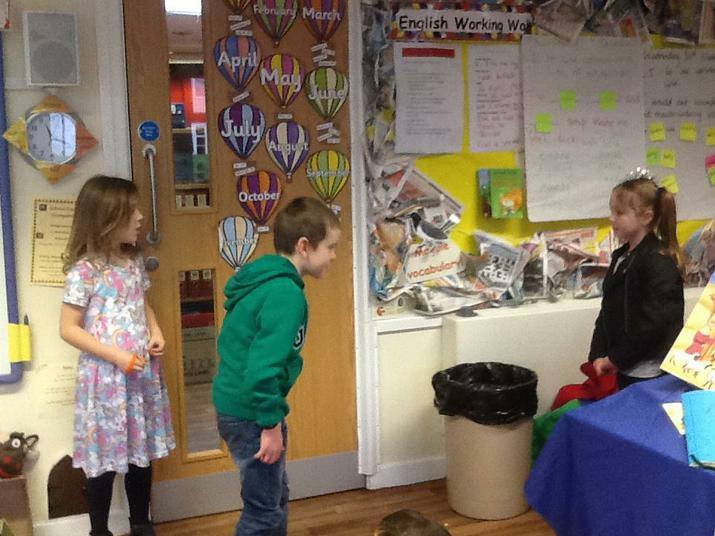 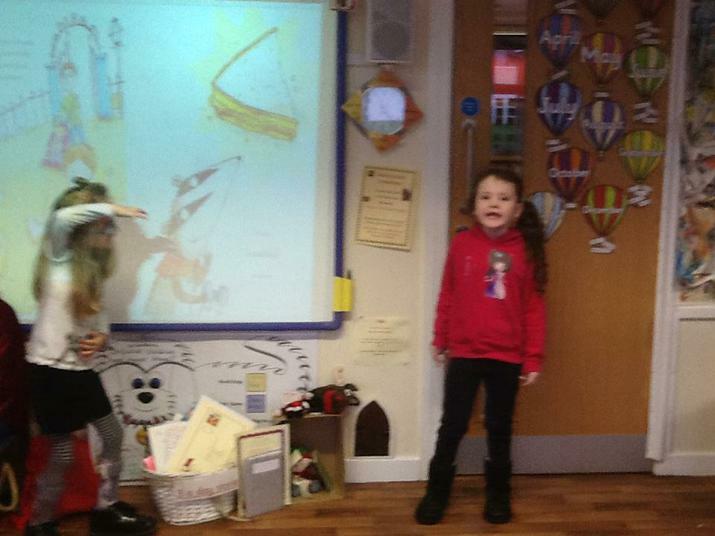 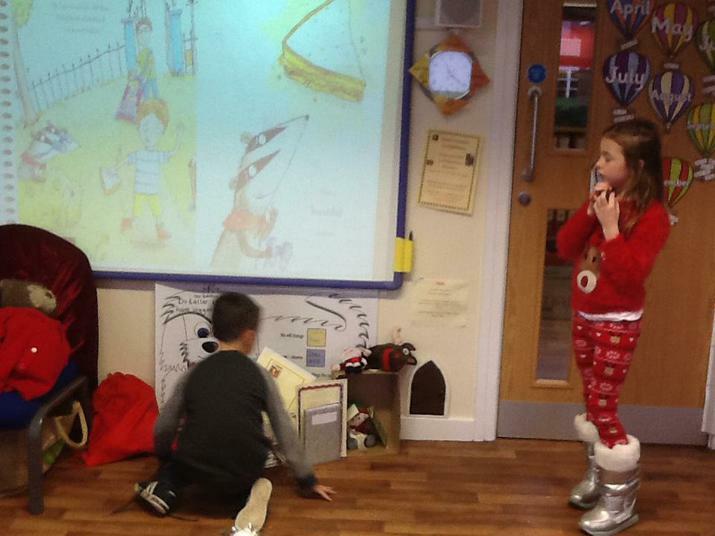 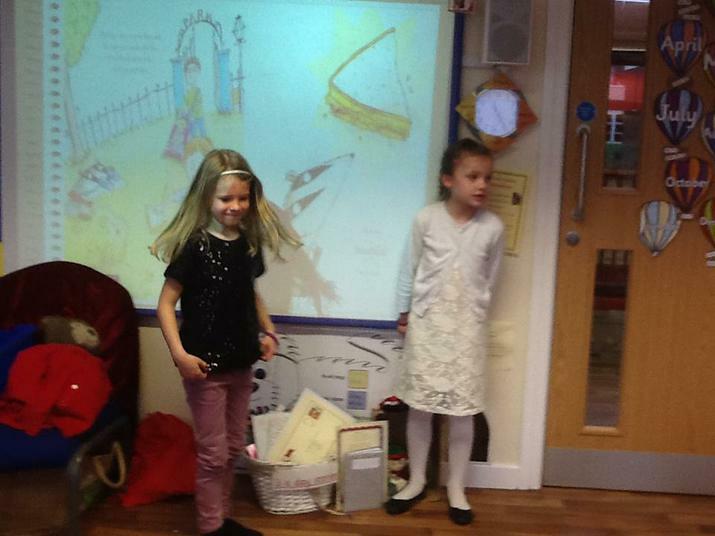 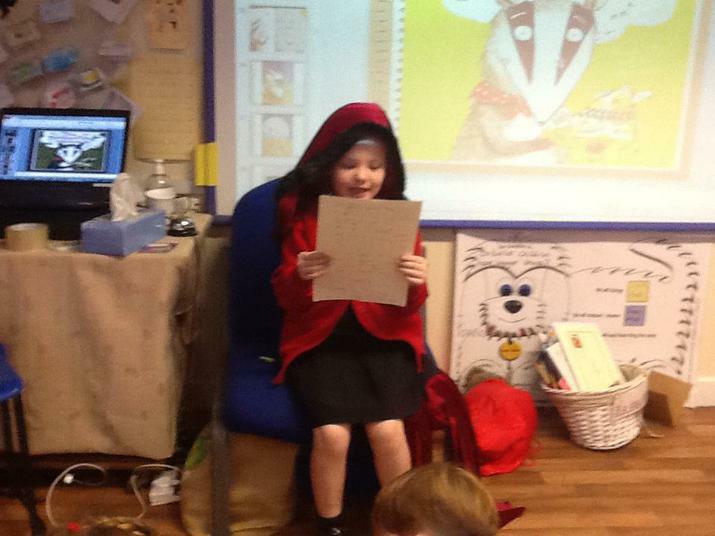 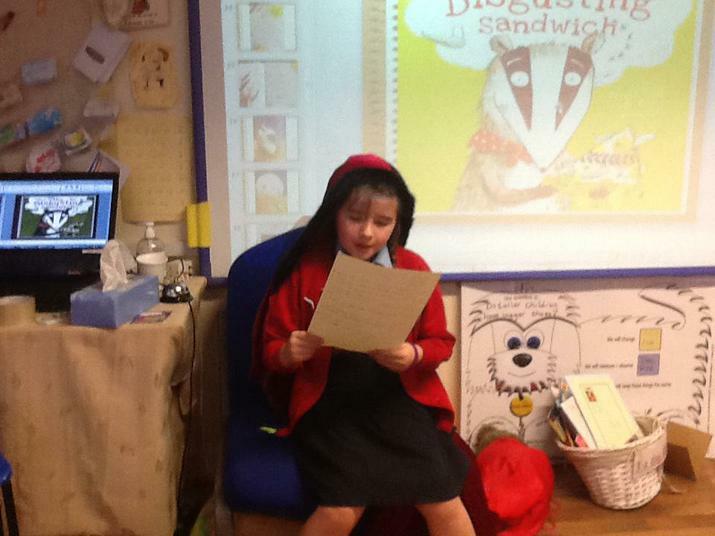 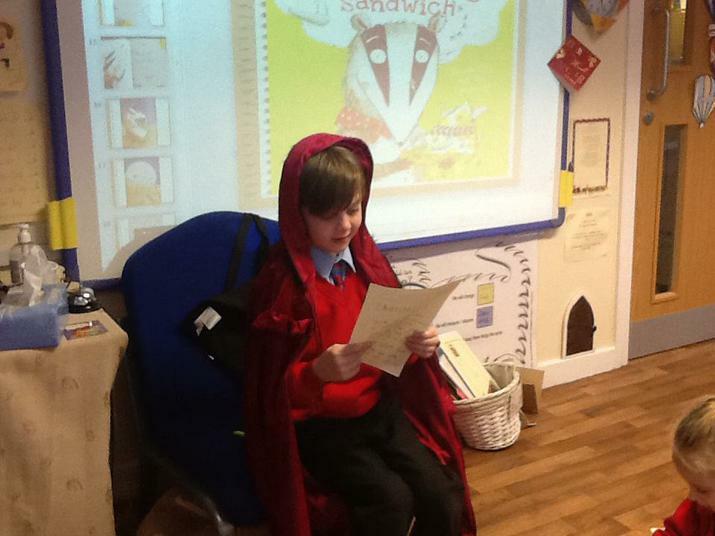 We read and performed aloud some of our 'badger diary entries. 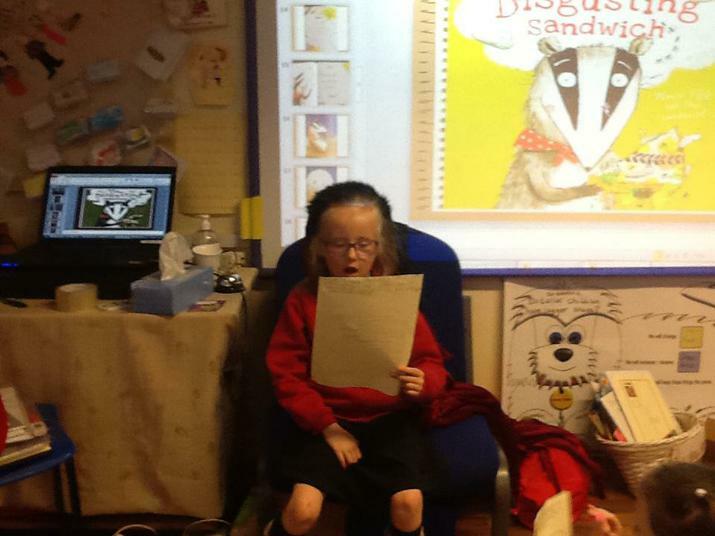 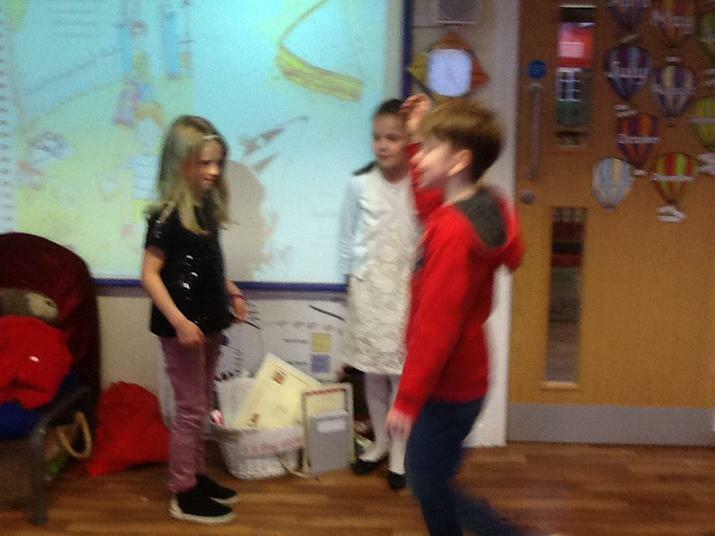 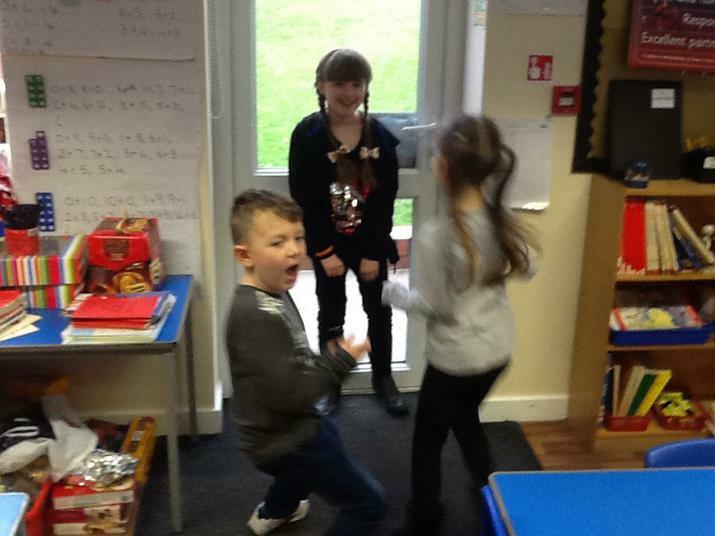 We tried to use expression to show the feelings of the badger.